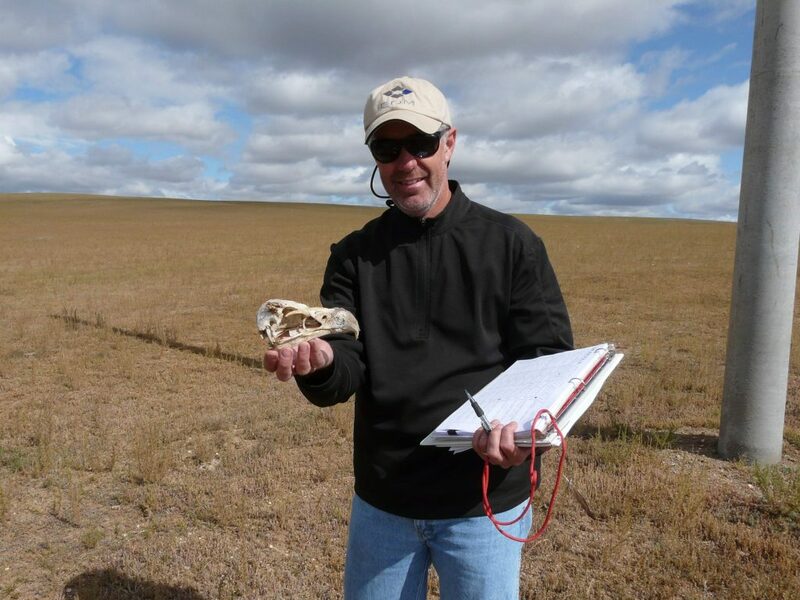 I was lucky enough to connect with Wildlife Biologist Rick Harness in February at the 8th Avian Protection Workshop hosted by New Mexico Avian Protection Working Group in Albuquerque, New Mexico. Rick was kind enough to share his extensive knowledge with all who gathered there, delivering vital information on avian protection plans and how they can be best implemented with the help of mobile data collection. Throughout the talk, he even shared a few fascinating tales of his work combining avian conservation and utility efficiency throughout the world. He was kind enough, a few months later, to shine a little more light on the work that he does. What is your title and how does that fit into the scope of what EDM does? Harness: EDM International, Inc. (EDM) is an employee owned business providing engineering and environmental services to the electric utility industry. We have been in business 35 years and have offices in Fort Collins, Colorado, San Diego, California and Billings, Montana. My title is Certified Wildlife Biologist and I manage the Environmental Services division. I am also an owner and board member. What is a typical day in your position look like? There is no typical day, which I enjoy. Although I may begin my day working on a report, it is normal to get multiple calls/emails during the day to help clients with any variety of issues on their grid. For example, last week we received a call and had subsequent follow-up conference calls regarding animals taking out costly breakers newly installed on the east coast. Later in the week, we were contacted by a different utility having issues with starlings overwhelming a substation on the west coast. Mixed in with this was helping a utility to address recent electrical trips on their system due to eagles nesting on a 500 kV tower. This included developing a mitigation strategy and helping with the necessary federal [and] state permits. Can you describe a project that you are currently working on? What kind of challenges have you faced? What does success look like? 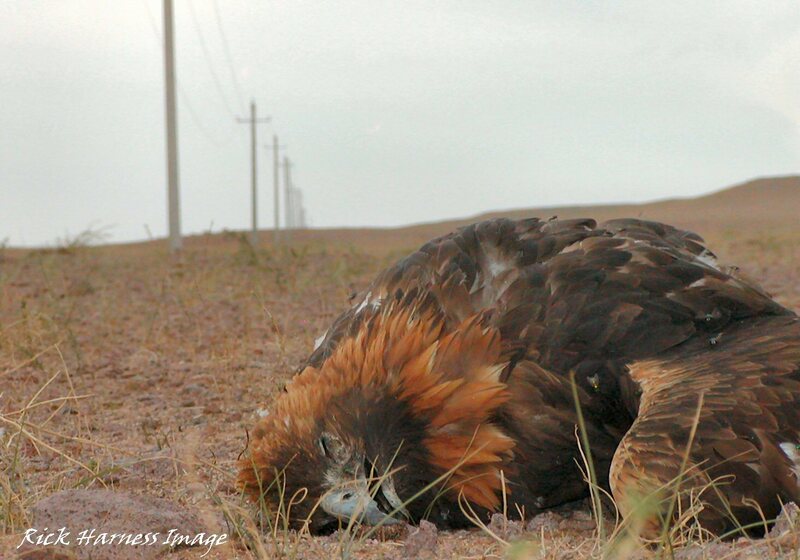 One of our larger projects is monitoring a transmission line for raptor collisions. 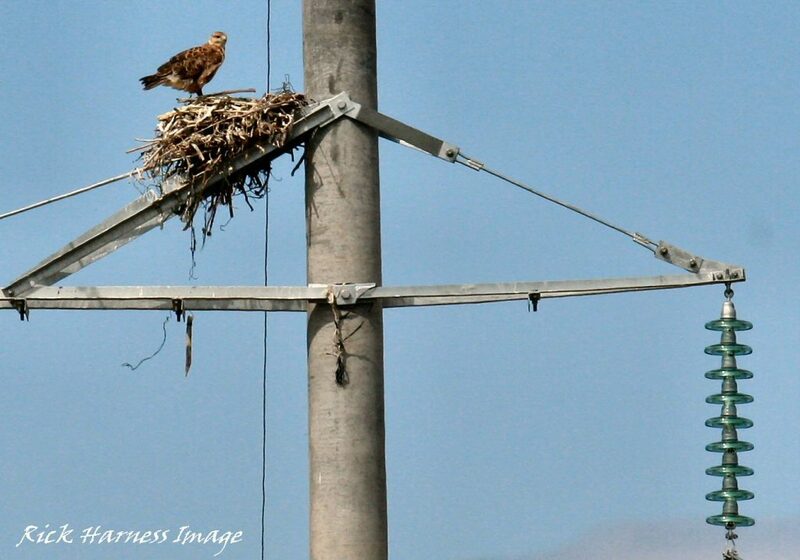 Located in a major raptor migration flyway, there was concern the new wires would lead to collisions and was constructed with bird markers and bundled conductors. This project involves ongoing visual monitoring during fall migration, with observers recording all diurnal raptor crossings, including their relative position to the wires. 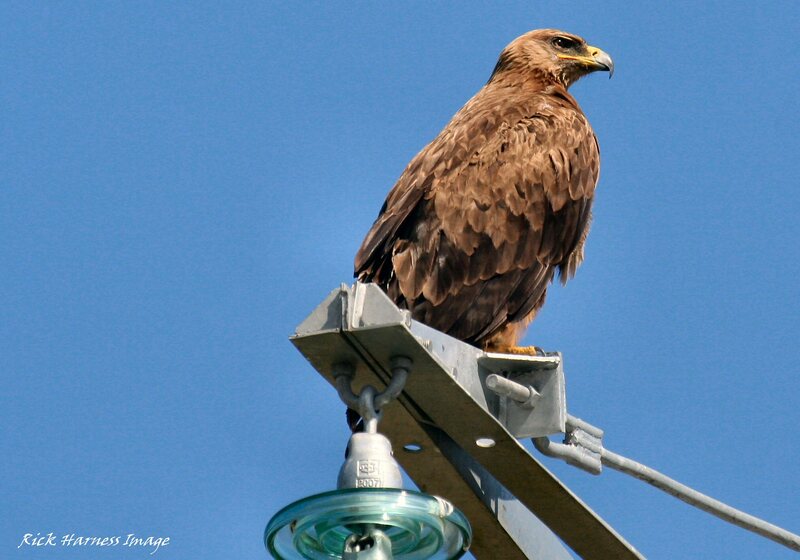 The static wires were instrumented with Bird Strike Indicators (BSIs) that remotely monitor wire strikes 24/7. Lastly, we installed and maintained infrared smart-vision cameras at strategic locations to collect video clips of birds approaching the wires day and night. We also collected nocturnal radar data for both spring and fall songbird migrants. This complex project has confirmed that the line is located in an area with high bird concentrations, but with very low collision risk. We observed thousands of raptor crossings with no collisions, and were able to model our results using PLS-CADD (Power Line Systems-Computer Aided Design and Drafting) software. These results formed the foundation for a unique paper published by The Condor. This important publication will be useful to other utilities and researchers. How did you first get into this type of work? During college, I worked part-time for a couple companies as a draftsman. I graduated with a degree in Wildlife from the University of Missouri and my first job was a Park Ranger at Carlsbad Caverns. While working in the caverns, I met a girl who was finishing up college in Montana. At the end of the season, I followed her up to Missoula with the intent of working again for the National Park Service the following year. In the interim, I picked up a drafting job at a local engineering firm. This consulting firm specialized in designing and constructing distribution and transmission power lines. I started out drafting and then moved into surveying, and then distribution line design. I had a great mentor and, eventually, I was designing and managing construction projects, and was married with a child! I enjoyed consulting and what I thought would be a few months turned into five years. Then I had an opportunity to join another firm in Colorado and go to graduate school. At that point I realized raptor electrocutions were an ongoing issue and constructed a thesis on how to address raptor electrocutions from an engineering standpoint. I have been addressing animal interaction with power lines ever since. Can you describe a particularly memorable project you worked on? I particularly enjoy the international travel. I’ve had opportunities to help address issues in Europe, Asia, and Africa. Most memorable are a couple trips to Mongolia, where I helped them address Saker Falcon electrocution issues in the Mongolian steppe. We spent weeks traversing the remote grasslands and sleeping in tents. The expansive grasslands were full of wildlife and horses. Mostly we were alone except for occasional visits from nomadic herdsmen. They would often invite us into their gers (yurts) and feed us a meal. 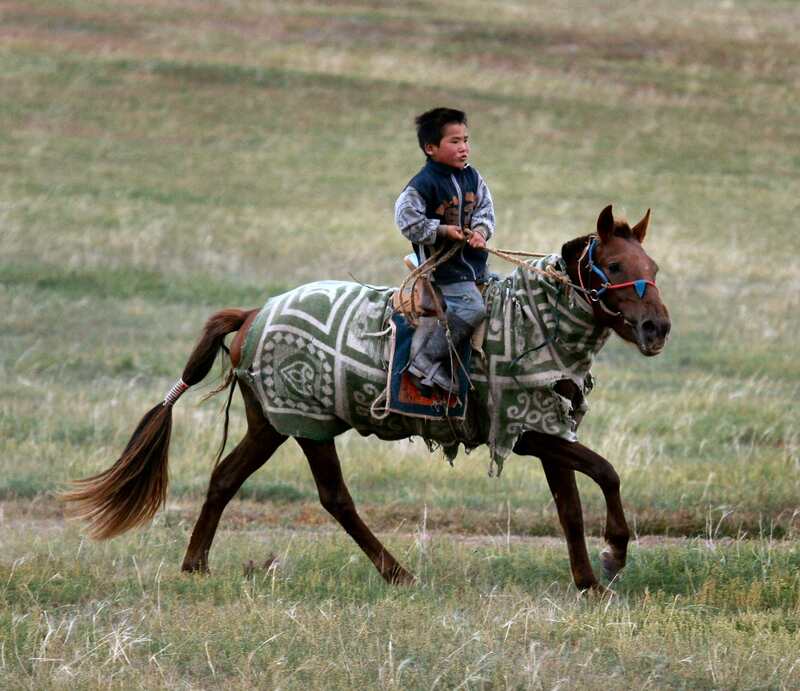 This would always include having some of their national drink, airaq, which is fermented horse milk. Because there is no private property, there were no fences and no restrictions on where we could roam. It is amazing countryside. We also were successful in raising awareness about electrocution problems, and worked with a couple vendors to come up with solutions. This work also led to an invitation to the United Arab Emirates to share our results because Saker Falcons are important in the Middle East to sheikhs who are falconers. What are the day-to-day challenges of being in a role such as yours? EDM has grown significantly in the past decade. Thus, it takes more time to manage the business and coworkers. I find the biggest challenge is to make sure I still stay plugged into projects I enjoy, which includes doing actual field work and traveling. Why do you believe this work is important? As power lines proliferate across the globe, animal incidents will grow unless electric facilities are designed properly. Fortunately, we have methods and products to greatly eliminate such problems. Helping utilities to build animal-friendly structures is not only beneficial to the animals, but good for the utility companies [because they] reduce outages. Reducing outages saves money for both the utility and the consumers. Reliability also lessens customer complaints. Cleverest man on the planet, but what do I know…I am his mother so maybe a little biased !! Nice article..I enjoyed it.